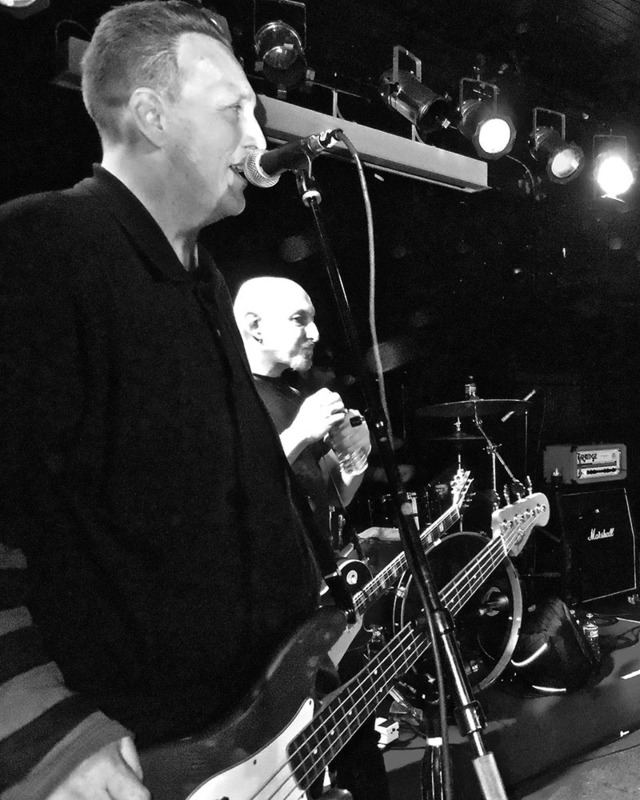 John Lake takes us back to a few shows last year in Beijing, China, for this installment of the Monday Photo Blog. Four live shots, and one candid sandwiched in the middle. For more check out john-lake.squarespace.com.